Marikina celebrated Arts Month in February with workshops, concerts and dance performances participated in by students from the city and from other places in the country. 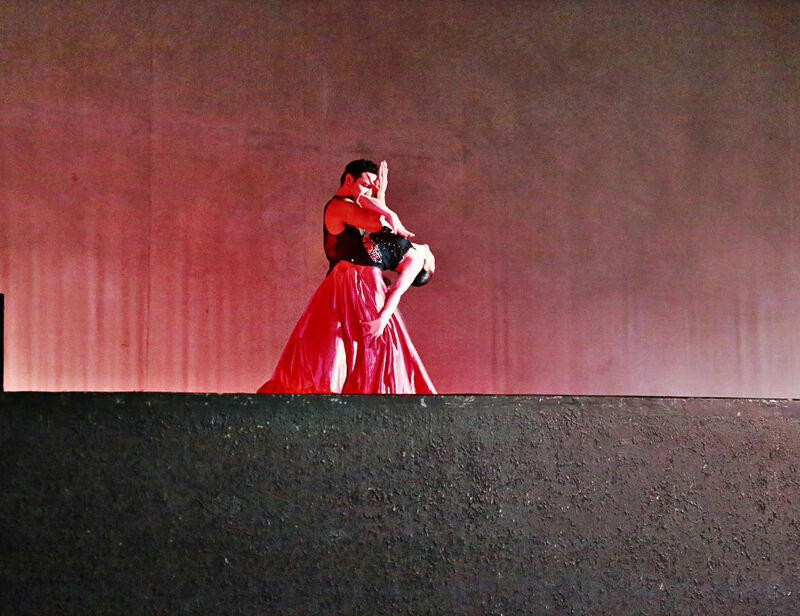 The celebration was made possible through the support of Mayor Marcy Teodoro, who has been an advocate of the development of arts and culture in Marikina, the National Commission for Culture and the Arts, and the Department of Education, Culture and Sports. 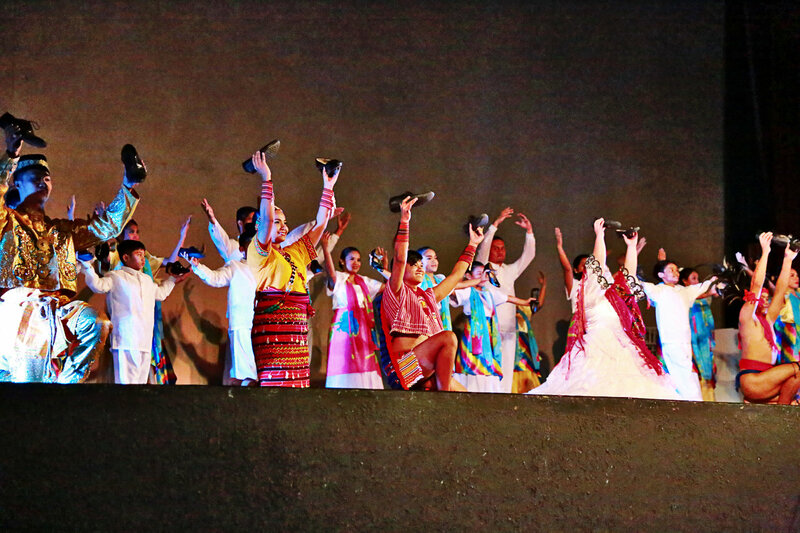 Another highlight of the celebration was the “Sayaw Pinoy” concert, where various dance groups from Luzon, Visayas and Mindanao performed at different places in Marikina as part of their nationwide tour. 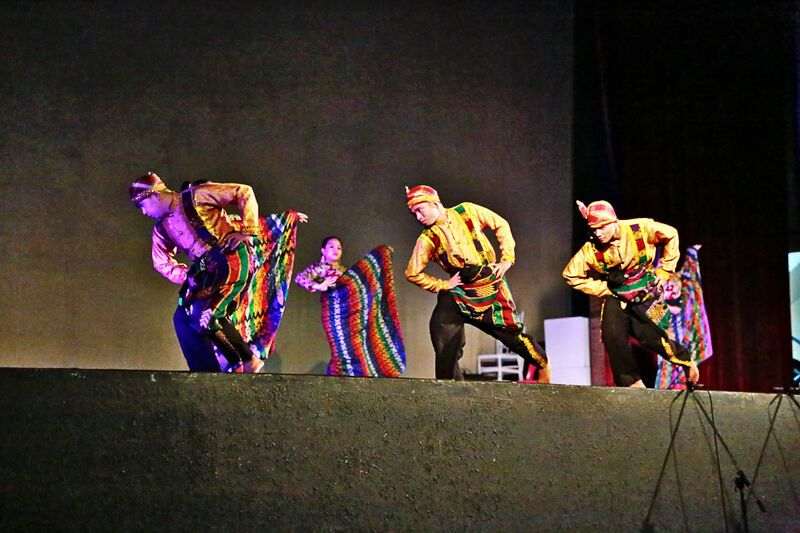 During the concert, the dance groups performed different dance forms from the Philippines -- folk dance/traditional dance -- as well as ballet/neo-classical dance, modern/contemporary dance and hiphop. Aside from the touring dance groups, the host city's dance troupes were also asked to perform during the show. 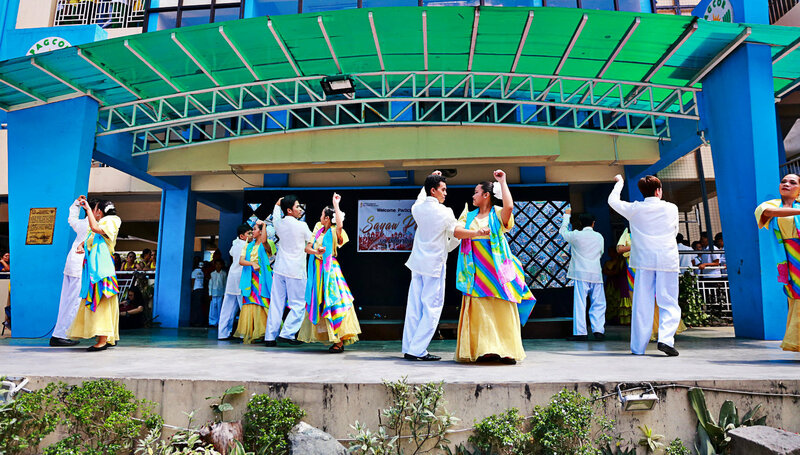 The “Sayaw Pinoy” concert was held on February 22 in Concepcion Elementary School Gym, Sta. Elena High School and the Teatro Marikina. Among those who performed were the St. Michael College of Caraga Tesaw Performing Arts Guild from Butuan City; Hinugyaw Cultural Dance Troupe from Coronadal City in South Cotabato; Annie Divinagracia Sartorio-Cebu Dance Sports from Iloilo City; Next to Innocence from the National Capital Region; Ground Zero from Coronadal City in South Cotabato; and the Halili-Cruz Dance Company from NCR. From Marikina City, those who performed at the “Sayaw Pinoy” concert were the Marikina Dance Guild, Marikina District Teachers Dance Troupe, Sta. Elena High School, PLMar Dance Troupe, Marikina Elementary School Dance Troupe, Parang High School and MSAYC Performing Arts Guild of San Roque. The month-long celebration ended with various contests on dance, song writing, stage directing and scriptwriting participated in by the students.